February 7, 2019 is National Black HIV/AIDS Awareness Day (NBHAAD). NBHAAD was founded 18 years ago to bring attention to the growing HIV and AIDS epidemic in black communities. 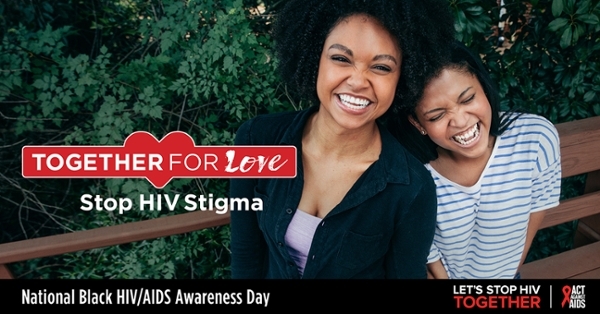 This year’s theme, “Together for Love: Stop HIV Stigma,” emphasizes the idea that working together is key to stopping HIV stigma. Across the state, the Florida Department of Health in Duval County (DOH-Duval) joins community partners across the county to emphasize the importance of getting educated, tested and treated to receive the continuum of care needed to live a healthful life with HIV/AIDS. 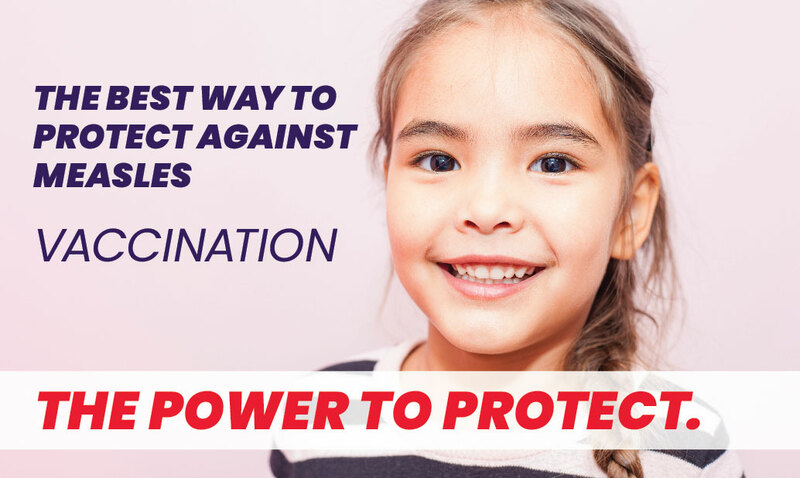 As part of our strategic efforts to eliminate HIV in Florida, the department has made Pre-Exposure Prophylaxis (PrEP) medication available at no cost at all of Florida’s 67 county health departments. PrEP is a once-daily pill that can reduce the risk of acquiring HIV in HIV-negative individuals. PrEP should be used in conjunction with other prevention methods, like condoms, to reduce the risk of infections such as syphilis, gonorrhea, chlamydia and herpes. According to the CDC, taking PrEP daily reduces the risk of acquiring HIV by more than 90 percent. To find a PrEP provider near you, visit the department’s PrEP Provider Directory. DOH-Duval is partnering with numerous community-based organizations and community leaders to demonstrate its commitment to reducing HIV/AIDS disparities in Duval County’s black communities. We are closing the HIV/AIDS gap, but we need to continue in our efforts to encourage testing, increase the use of PrEP and link individuals living with HIV to high-quality treatment and care. NBHAAD is a reminder to African Americans—and all Floridians—to take control of their health and get tested for HIV. DOH-Duval is hosting a free HIV and STI testing event on February 8, 2019 from 10:00 a.m. – 2:00 p.m. at the Franklin Arms Apartments, 888 Franklin Street 32206. Every Florida county health department offers HIV testing and PrEP services. Visit KnowYourHIVStatus.com to learn more and locate your nearest testing site. You can also call the Florida HIV/AIDS Hotline at 1-800-FLA-AIDS, 1-800-545-SIDA (en Español), or 1-800-AIDS-101 (in Creole) for more information. To learn more about NBHAAD, visit NationalBlackAIDSDay.org.